Kits Are Equipped With OEM Connectors For A Perfect, Weather-Tight Fit. No Cutting, No Splicing! 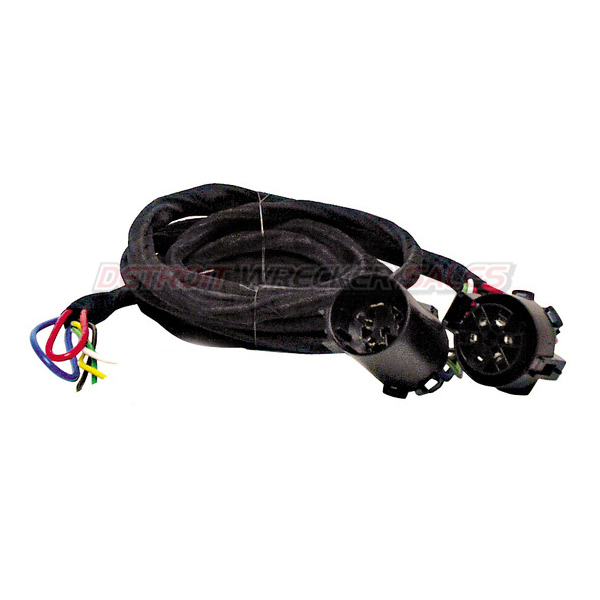 Unplug your vehicleﾒs factory wiring harness and plug in our new vehicle wiring kit. Thatﾒs how easy wiring is with a Plug-In-Simple!ﾮ wiring kit, featuring Exact Fit OEM connectors for a perfect, weather-tight fit! This kits provides 4-Wire Flat bare. 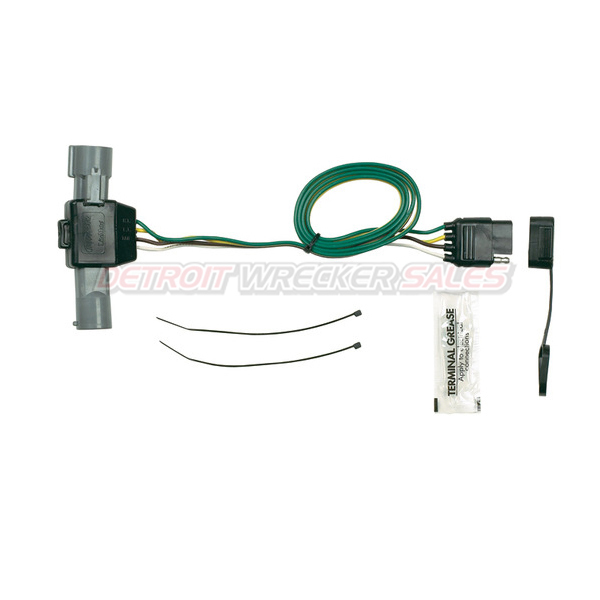 Now you can wire in your 4 Round Tow Light Plug. 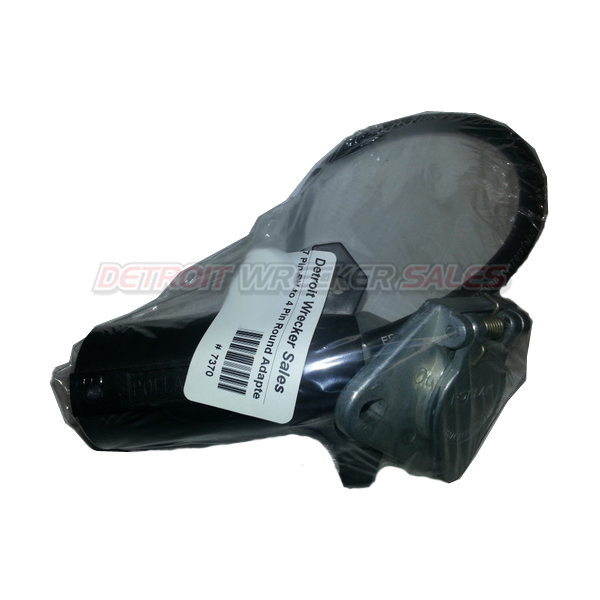 Kits Are Equipped With OEM Connectors For A Perfect, Weather-Tight Fit. No Cutting, or Splicing into stock harness! 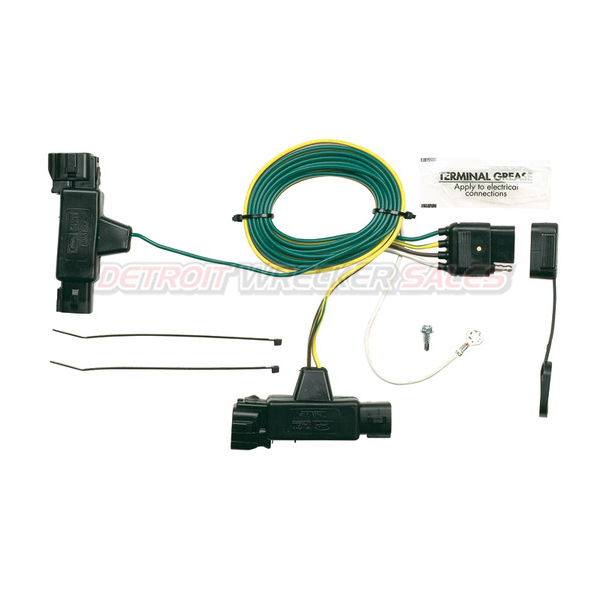 Unplug your vehicleﾒs factory wiring harness and plug in our new vehicle wiring kit. Thatﾒs how easy wiring is with a Plug-In-Simple!ﾮ wiring kit, featuring Exact Fit OEM connectors for a perfect, weather-tight fit! 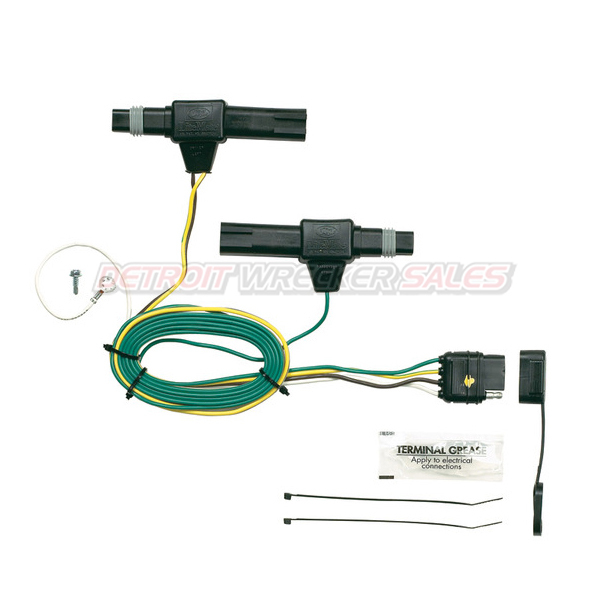 These kits provide a 4-Wire Flat connector that you can cut off & wire in your 4 Pin Round – Tow Light Plug. 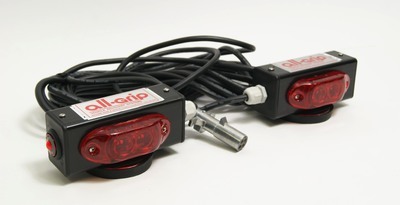 wired tow lights. 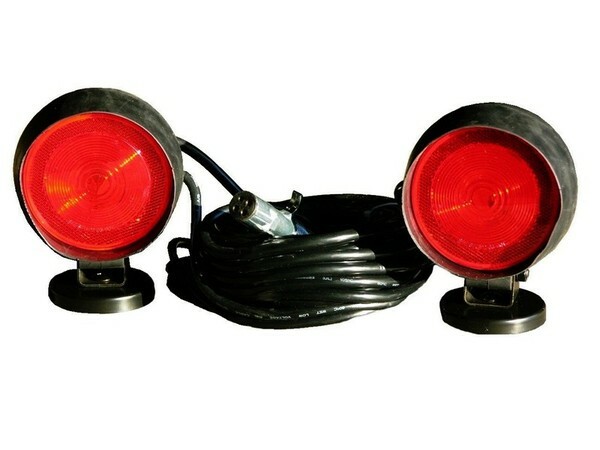 These come standard in with a 30’ 4 way cord and equipped with side marker lights Made with an “Arctic Rated” Cord that can withstand the harsh winter temperatures that some of our Canadian and Northern US distributors face. The Arctic Cord can withstand temperature’s from -50 C to + 105 C.
Kits Are Equipped With OEM Connectors For A Perfect, Weather-Tight Fit. No Cutting, No Splicing! 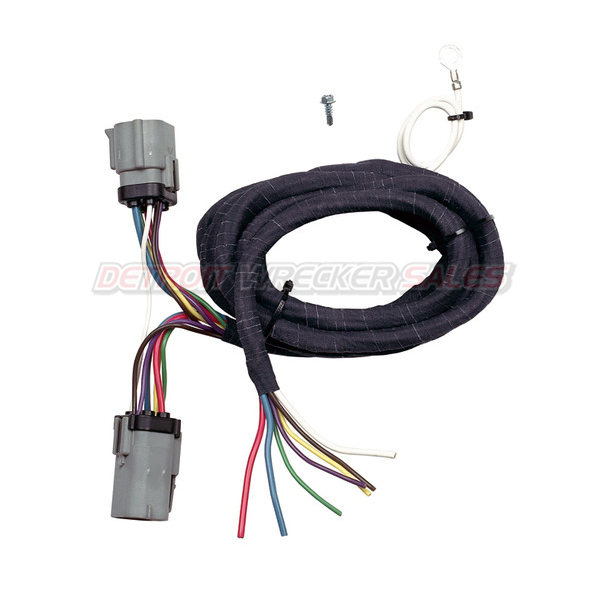 Unplug your vehicleﾒs factory wiring harness and plug in our new vehicle wiring kit. Thatﾒs how easy wiring is with a Plug-In-Simple!ﾮ wiring kit, featuring Exact Fit OEM connectors for a perfect, weather-tight fit! 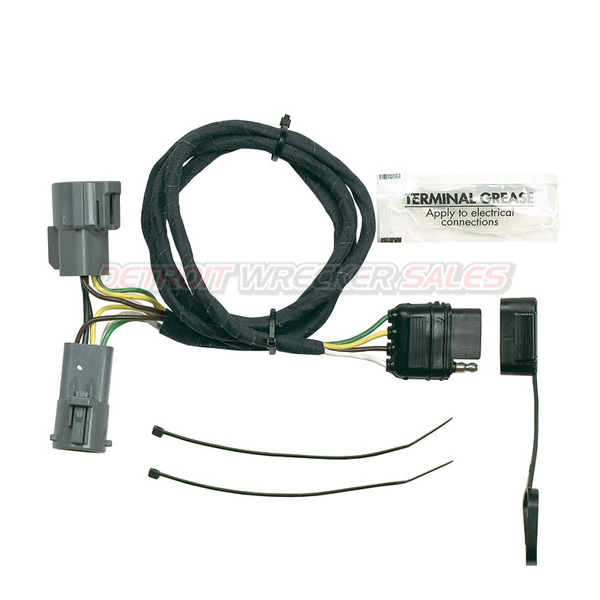 These kits provide a 4-Wire Flat connector that you can cut off & wire in your 4 Round Tow Light Plug. Does your not have 4 pin flat? 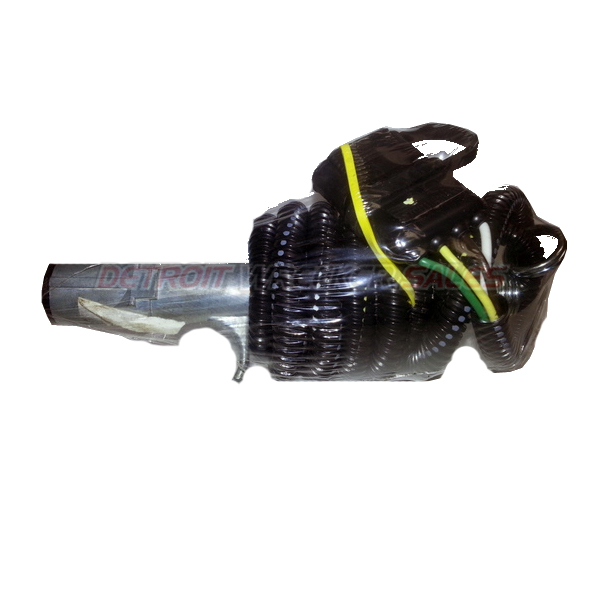 Here is a conversion plug we made up here. 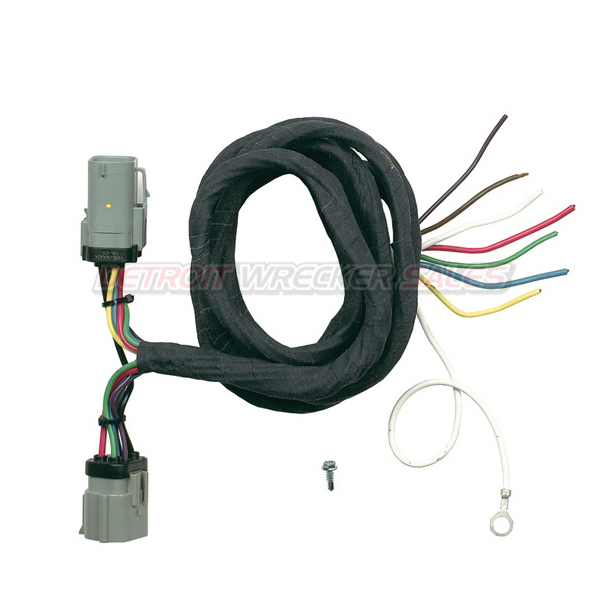 Now you Tow any trailer that is wired w/ 4 pin flat. Call Mike or Chris if you have any questions.